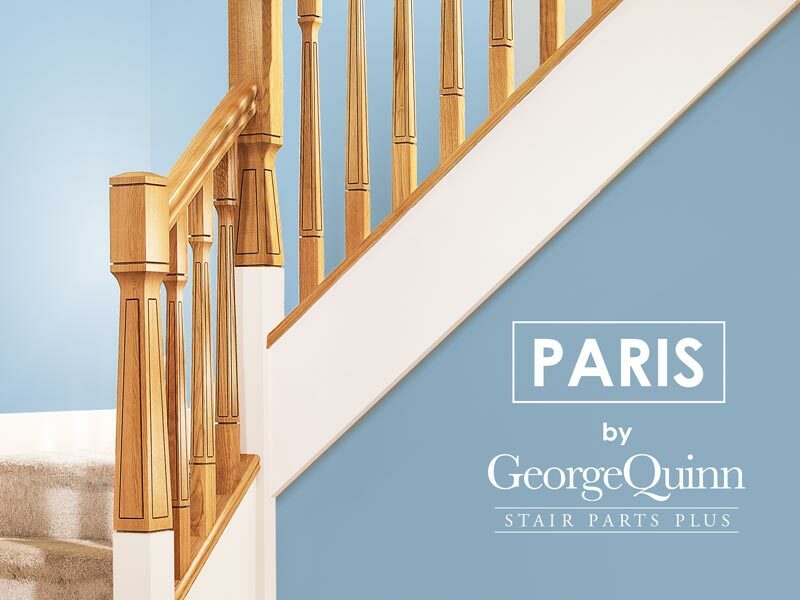 These 915mm x 41mm x 41mm square spindles with shadow gap detail are part of the Paris stair parts collection which was expertly crafted for a contemporary staircase design. 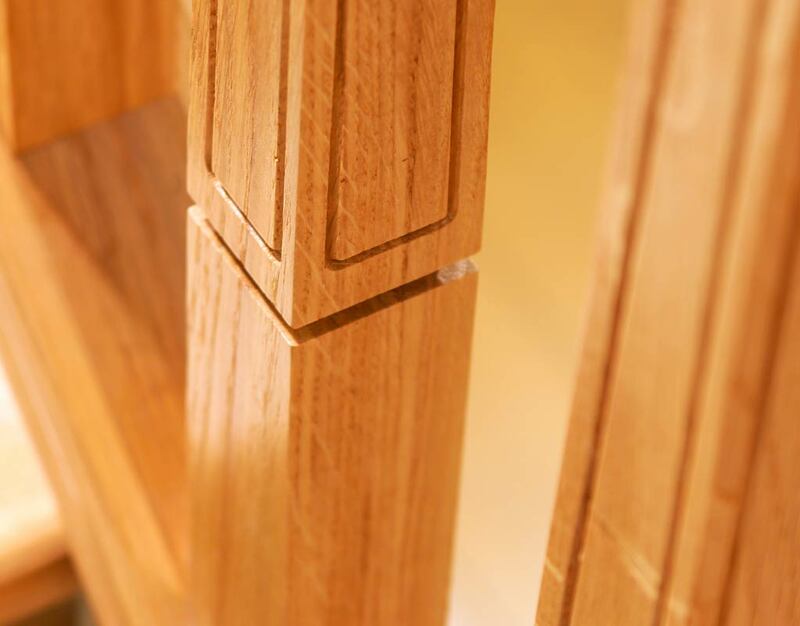 They have a top square of 216 mm, shadow gap detail of 483 mm and a bottom square of 216 mm. 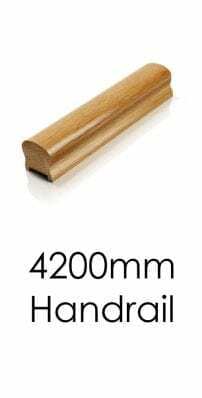 These spindles are suitable for our handrails and baserails with a 41mm tracking. 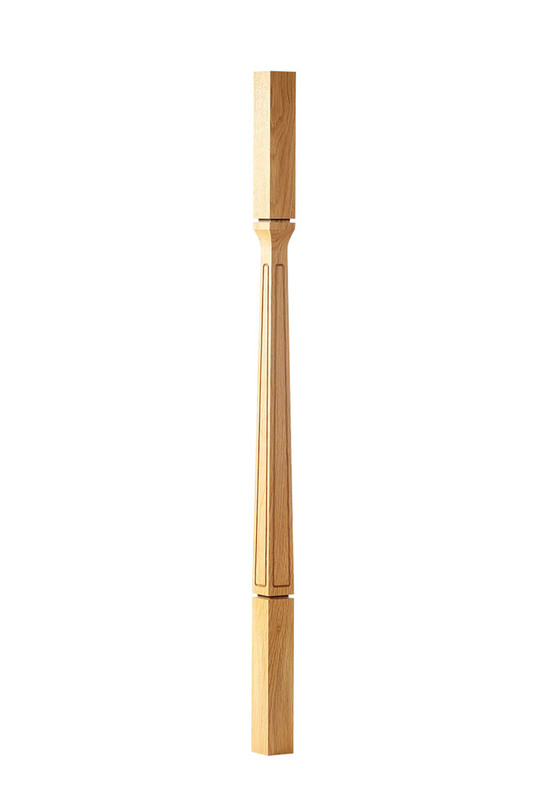 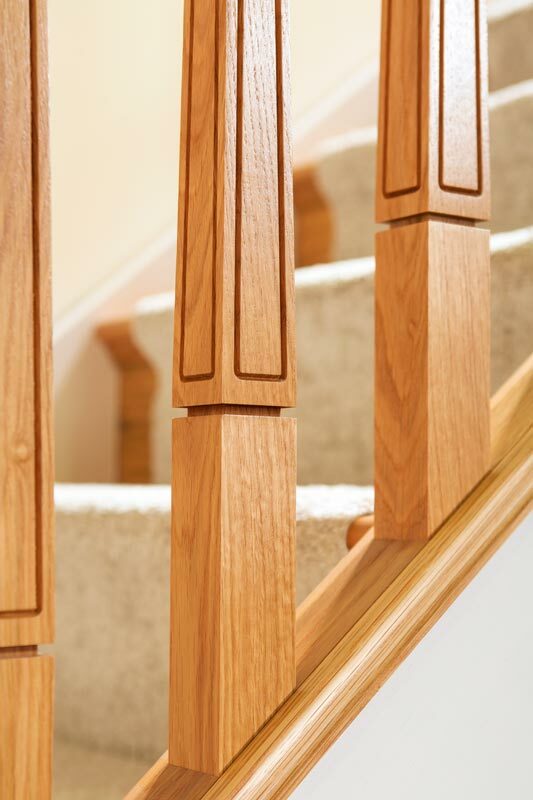 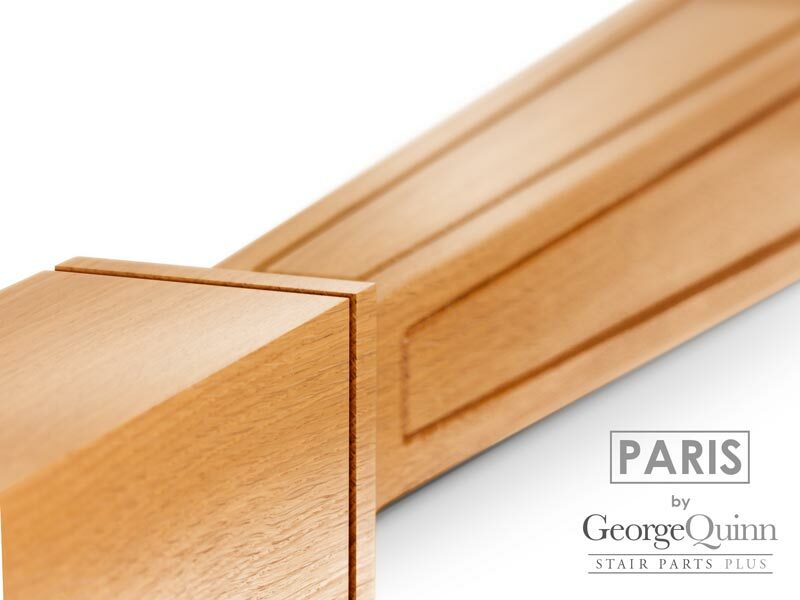 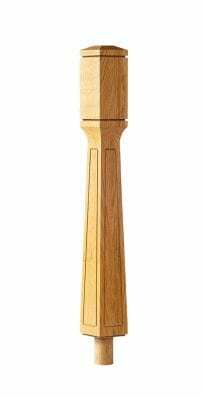 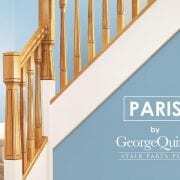 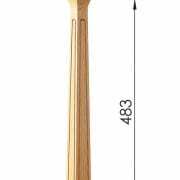 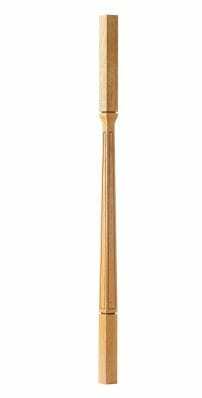 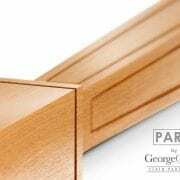 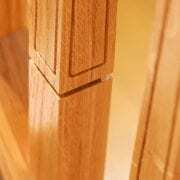 There are 91mm x 91mm Newel Posts available to match the Paris spindles. 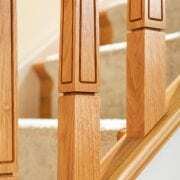 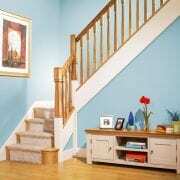 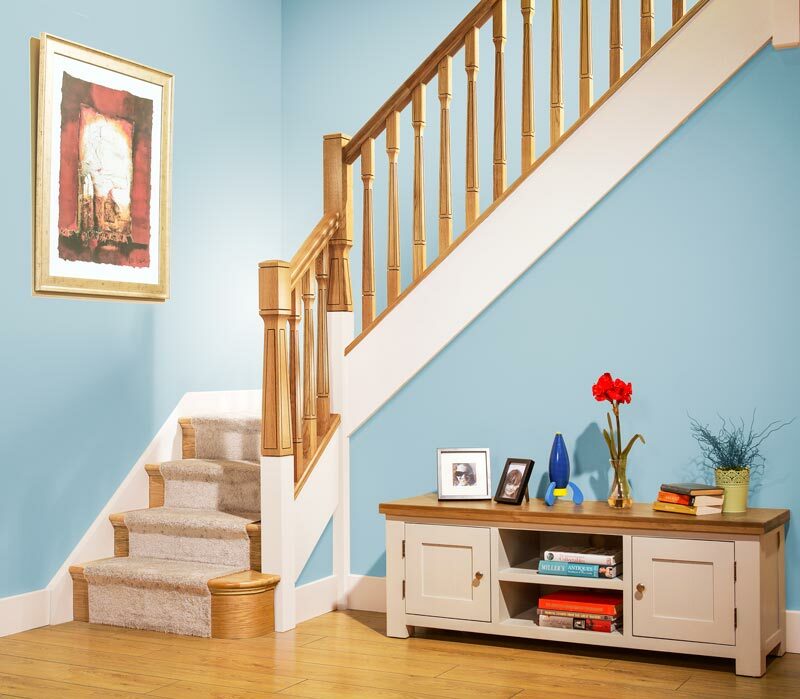 These spindles come unfinished and can be finished by painting, varnishing or waxing.